Here are my concerns for soldiers and the research behind them. Each one of the points come from an action that actually occurred. Or did not occur, such as being referred for treatment. a) This could be solved by scheduling a screening appointment for the soldier at Resilience and Restoration Center (R&R). b) Packet with behavioral health services. 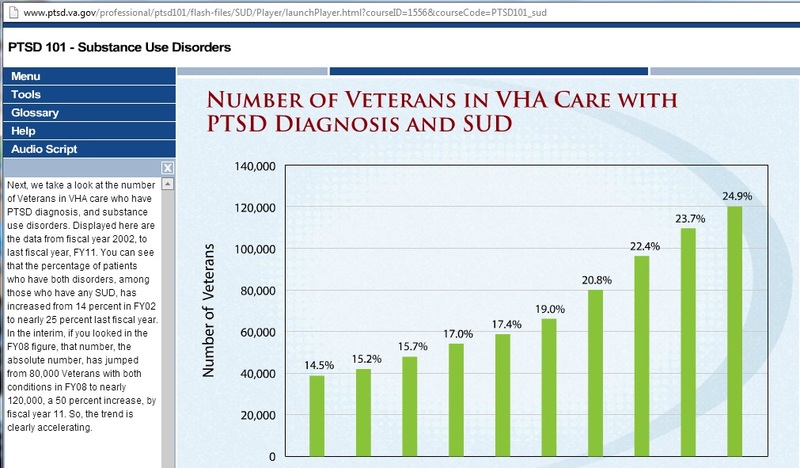 a) This could be solved by TriCare making referrals to any doctor in the network, or by approving several at one time so the soldier does not have to wait for new referrals. 3) When a soldier that has never had a discipline problem or one that has always been a leader suddenly exhibits bad behavior that is out of their character the CoC needs to ask themselves “Why?” If the CoC does not personally know the soldier they need to find out about their character and refer soldier to R&R and/or give the soldier a packet of resources. 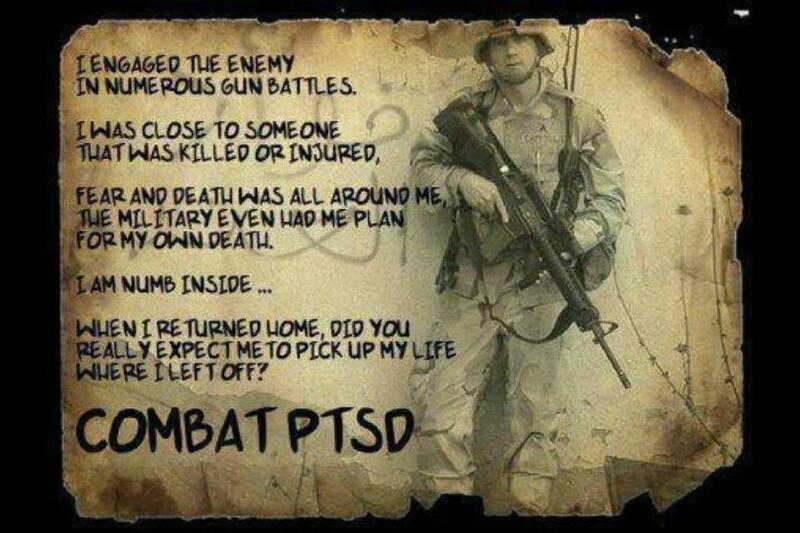 a) More effective training in the signs and symptoms of PTSD/TBI/Mental health. 4) Inform family member when possible. Family member may be able to provide insight and should be given a resource packet to be able to help their soldier. a) Only for Substance use Disorder (SUD). 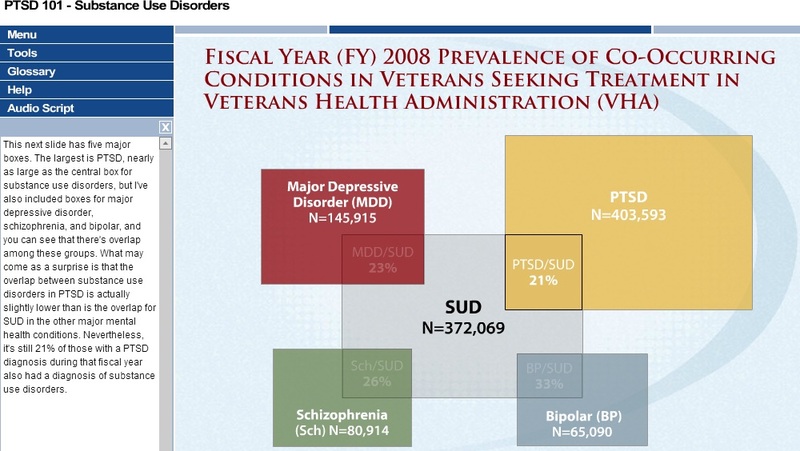 Many with SUD have mental health issues that need to be addressed and referred to the proper treatment place. b) More options available than the 12-Step program. No one program is effective for every individual. It has actually been established that AA is a spiritual program and, according to the 7th Court of Appeals among others, unconstitutional for mandatory treatment.11 That is aside from the fact that spontaneous recovery has a higher success rate. AA may work for 2-7% of people but for most is more harmful than otherwise.12 SMART Recovery is one of many alternatives. d) From an outsiders view it appears that ASAP is failure focused. 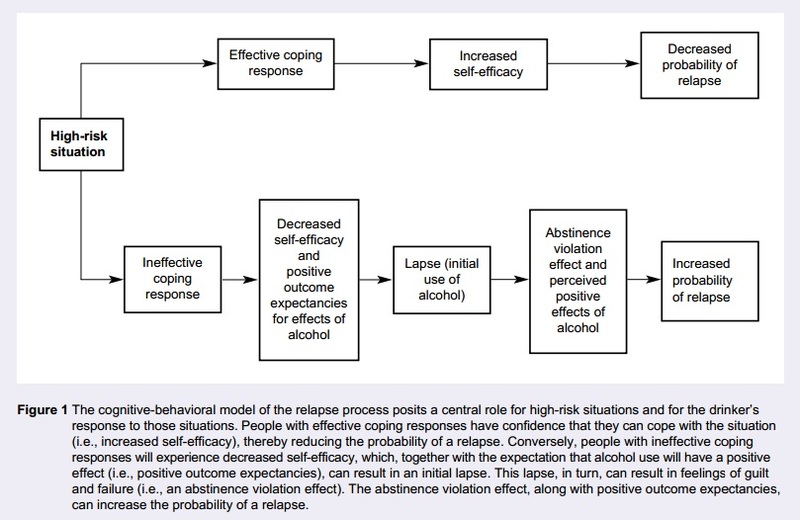 (Relapses have to be reported to command and soldier faces separation.) Relapse is a part of recovery.15 Coping skills especially with comorbidity need to be learned, without them there will probably be a relapse. 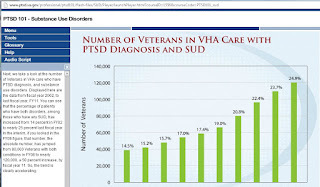 6) When a soldier has mental health and/or SUD they should immediately be considered and/or screened for the Warrior Transition Unit (WTU) or Soldier Reset and until that time a soldier is accepted or has recovered should have someone assigned to help the soldier with appointments and making sure they are kept. Often the soldier feels that if they remind CoC of an appointment that might be missed because they are placed on a mission they will get in trouble. They also fear going to sick call or R&R walk in because even though the soldier feels like they really need help it is frowned upon. The soldier would look like a whiner and would be considered to be a malingerer. It should not be left to a family member to discover and initiate the WTU process or any of the other treatments that a spouse needs. a) Once a soldier finally admits there is something wrong on their own they are probably at a stage of desperately needing help. All effort should be made to accommodate the soldier to keep appointments and more effort should be made in getting them referrals to the proper treatment. Open ended questions that promote discussion with the soldiers need to be used. a) A soldier should be punished for misbehavior and held accountable as with any person however, every effort should be made to make sure all avenues of treatment were offered to the soldier within a reasonable time. b) If the behavior came before a soldier was being fully treated for SUD and/or mental health condition consideration should be given and punishment suspended or delayed until soldier receives needed care and can prove they are getting better. d) Suspension should also be considered so the soldier does not have other worries while they are concentrating on recovery. Financial, sleep deprived from extra duty, etc. e) Chain of Command needs to accept their share of the responsibility in ensuring a soldier got the treatment the soldier needs, not just what someone thinks the soldier needs. g) More effort should be made when punishment affects a soldiers finances to make sure the punishment will not be so harsh that it will cause the soldier to lose possessions or seek high interest loans, in turn causing more stress and problems. Instead of thinking the soldier is lying about their financial worksheet look at a breakdown of monthly expenses. Some soldiers pay high amounts of child support and may not have much bring home pay. i) Consider the severity of the rule that is broken. In the Army, a BAC .05% is considered to be impaired while on duty. On Ft. Hood, a BAC .04% is considered to be impaired while on duty. If a soldier has a BAC of .043 which is 3/1000 over the limit at Ft. Hood, and it is 0630, the amounts and times should be considered. If it were .043 at 1300 the soldier was probably drinking during lunch. At 0630 what they had the night before has probably not metabolized. 8) PCP, CoC, ASAP and R&R need a packet with all available resources in it to give to soldiers. Something similar to an in/out-processing or SRP packet that the soldier carries so each place knows the soldier has the needed information. I am only suggesting this for soldiers that show out of character behavior or have sought help with any agency and enrolled in treatment. 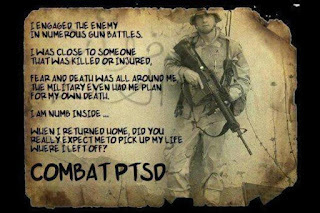 I am certain all soldiers are made aware of programs and take suicide prevention classes but when a soldier is depressed or has other problems often their memory is not good enough to recall this information. 9) If a soldier only has an option to see a doctor off base because of waiting periods, whatever diagnosis they receive from a licensed doctor should be as good as a diagnosis from an on base doctor. Notes from off post doctors should go into MEDPROS. 10) Some form of mental health triage to assess that goes beyond “Are you suicidal?” is essential. a) If a soldier checks any of the boxes on the blue form at the TMC it should be ensured they go to R&R. b) Suicide prevention posters with large visible numbers and programs listed. This way a soldier can discreetly add numbers to their phone to call in private. There were no posters or numbers listed anywhere at Monroe Clinic. I had to search for information on depression and found a brochure in a display rack but had to look hard to find anything. For a suffering soldier they will probably not go to that extreme of searching. c) What is R&R? Resilience and Restoration is a rather vague term that unless you are told what it is and why it is the soldier may never realize its true purpose. 11) Keep morale higher by utilizing soldiers for what they enlisted for. In the instance of C Co 215th BSB the soldiers spend their time in a motor pool. Many of these are soldiers the Army invested in to be medics. Use them as medics instead of mechanics. It will boost morale and make them feel useful. If a soldier has an opportunity to attend school don’t ask them to delay it, encourage them to attend and help them accomplish their goals. a) As a spouse I heard many of the medics in C Co express their deep disappointment of not getting to deploy to Afghanistan. They were upset that they were not able to do the job they enlisted to do. 12) While researching on Dec 21, 2012 I discovered a Couples and Family Therapy that is offered at Ft. Hood. I called the number listed first on the brochure. It went to an unretrieved voice mail. I called the second number. The message had several options and I chose a number from those options. I called that number and a person answered that got the phone from the person listed. I was then given two more numbers to call. I finally got through to someone who said they would call back with an appointment. This was very frustrating and someone might give up before actually tracking down the correct number. a) Keep information updated as much as possible. Have a webpage that is highly distributed with a list of current numbers. 13) A soldier has to have accountability when going to appointments by providing appointment slips or proof of where they have been. CoC should have accountability for the appointments that are canceled or soldier have been made to miss. Chain of Command is not sensitive to appointments and rather than accommodate and help with schedules they make them difficult or impossible. Some appointments are walk in and slips can’t be provided ahead of time. a) Don’t deny a soldier treatment. Allow them to go to walk in appointments and let them show proof afterwards. A soldier shouldn’t feel that they can’t do walk in appointments because CoC is inconvenienced. b) Some appointments such as SMART Recovery group meetings are online and no appointment slip is given, however schedules of meetings are available. c) If a soldier wants a spouse to attend appointments with them it should never be denied. If the doctor wants to speak to the soldier alone they should allow both in and wait for the soldier to become comfortable before asking. 2 Trauma and Posttraumatic Stress Disorder in Primary Care Patients Primary Care Companion Journal of Clinical Psychiatry 2001; 3(5): 211–217. 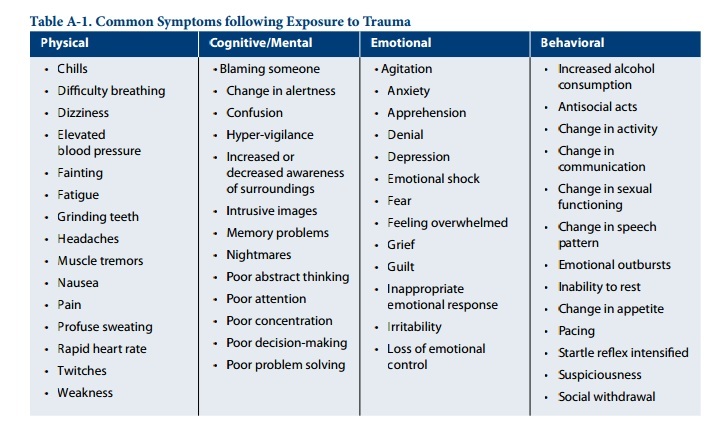 4 Trauma and Posttraumatic Stress Disorder in Primary Care Patients Primary Care Companion Journal of Clinical Psychiatry 2001; 3(5): 211–217. 7 FM 6-22 (22-100) Paraphrased. The Commissioned Officer supports the NCO. The Warrant Officer supports the NCO. The Noncommissioned Officer ensures each subordinate team, NCO and soldier are prepared to function as an effective unit and each team member is well trained, highly motivated, ready and functioning. 23 http://braincurves.com/ptsd/ Dr. Jen is a licensed psychologist, clinical neuropsychologist. 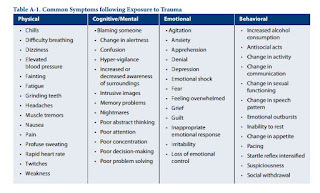 28 Trauma and Posttraumatic Stress Disorder in Primary Care Patients Primary Care Companion Journal of Clinical Psychiatry 2001; 3(5): 211–217. 30 Barlow, D.H. (2010). 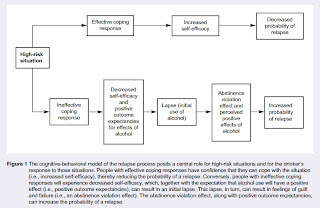 Negative effects from psychological treatments.American Psychologist, 65, 13-19. 31 Bisson J, Andrew M. Psychological treatment of post-traumatic stress disorder (PTSD). In: The Cochrane Library. Wiley, Chichester, UK.